Join us May 3-4 for a golf tourney and CE presentation. 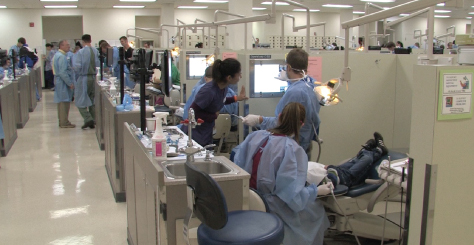 The SIU School of Dental Medicine provides exceptional value in dental education. 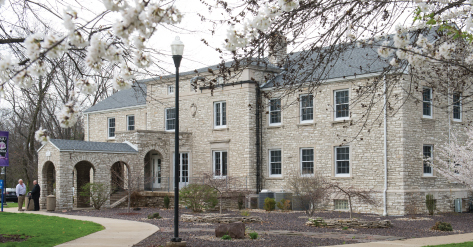 The SIU School of Dental Medicine is the only dental school in Illinois that is outside the Chicago metropolitan area, and within a 200-mile radius of St. Louis. The convenient location offers a small-town feel with big-city access. 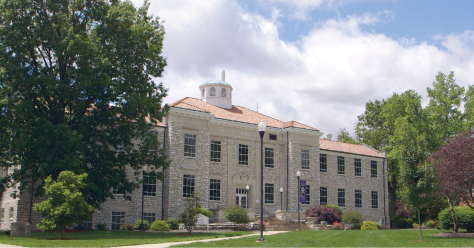 The safe, quiet campus environment in Alton is just a short drive to St. Louis, where students can enjoy major sporting events, arts, entertainment, dining and shopping.